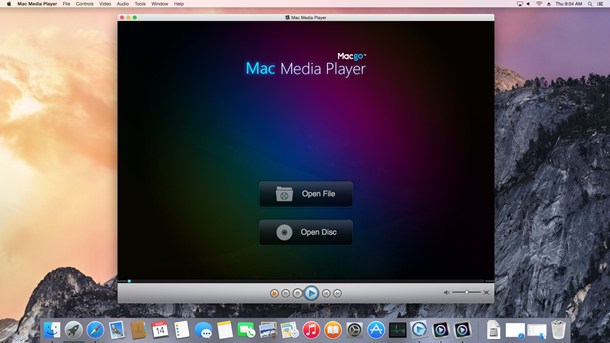 MKV is a popular media format currently and Macgo Free Mac Media Player can be used as a free MKV player. As a handy app with beautiful interface and layout, Free Mac Media Player can provide fantastic MKV enjoyments with great MKV decryption capacity. 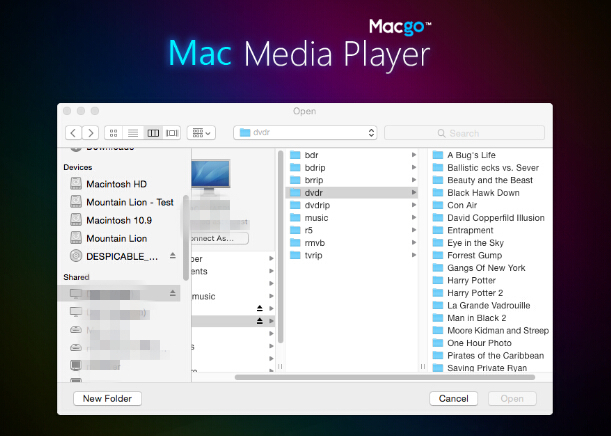 Free trial version of this powerful Media Player is now available on Macgo Official Download Center, or you can click here to download Free Mac Media Player, and then drag its icon to your Application folder. After installing Free Mac Media Player, you can go to "Launchpad" and click on its icon to launch the program. The simplified main interface will reduce certain misoperations. You can see two buttons there: Open File and Open Disc. If you want to play a MKV files, just click on "Open File" and select the MKV document you would like to watch from your local multimedia files, and then click "Open". Wait a second till the main menu pops out and you can make some adjustments there according to your own preferences. You can choose where you want to watch in "SCENE SELECTION", or make other adjustments in "SET UP". Then you can directly click "Play Movie" to enjoy some movie time. NOTE If the video playback is unsuccessful, here are some tips for you. Plese email us to support@macblurayplayer.com with detailed information of your device such as device model, build number, kernel version and else. Attach some snapshots would be better. Comment us on Macgo Facebook Page, reply to any post or send us a message. 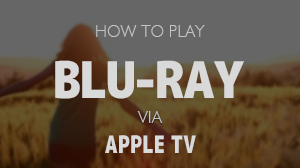 The first and best Blu-ray media player for Mac. 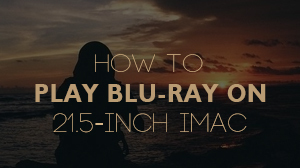 Support Blu-ray Disc, Blu-ray Menu, ISO files, and BDMV folder. 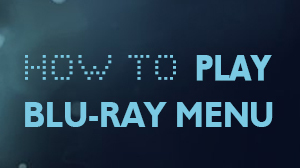 Blu-ray Disc™, Blu-ray™, and the logos are trademarks of the Blu-ray Disc Association. iPod ®,iPhone ®,iTunes ® and Mac ® are trademarks of Apple Inc., registered in the U.S. and other countries. Our software is not developed by or affiliated with Apple Inc.